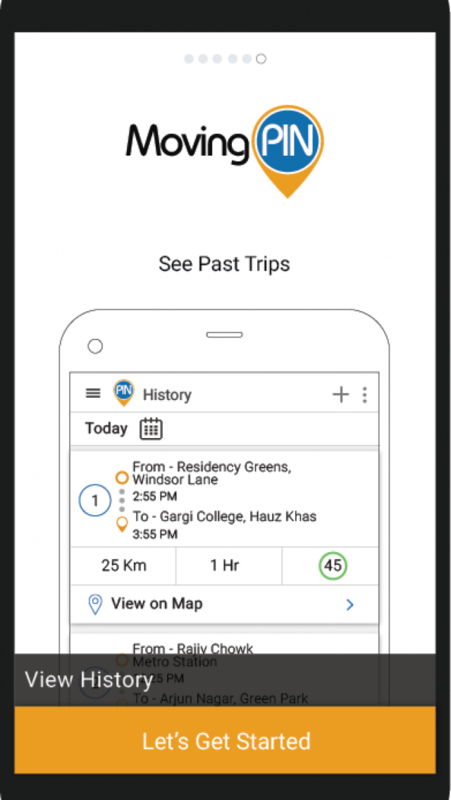 MovingPIN is a leading technology company which provides cloud-based GPS solution for real-time location tracking specializing in personal, asset and vehicle tracking. We help individual to track their kids, family members, car, bike or school bus. Businesses can locate their fleets, valuable assets, delivery boy, field force or BPO cabs using our end to end GPS solution. 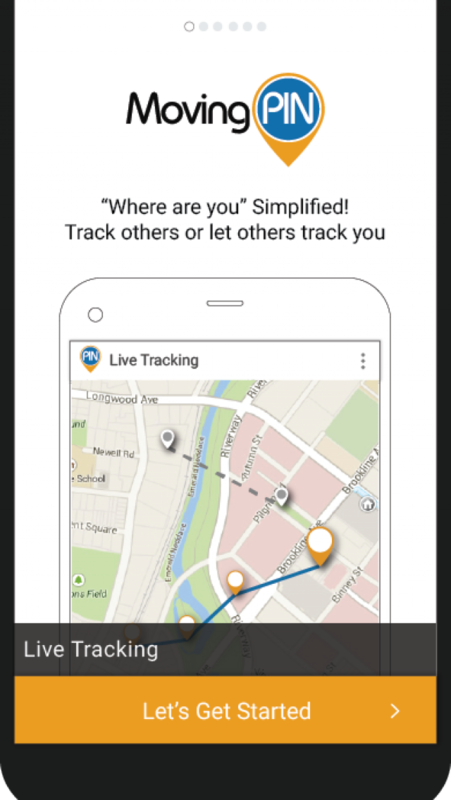 Our complete GPS solution lets users locate their loved ones on a map on a desktop or using our mobile application (both for Android and iOS).